One Step Closer to Macie and a Fundraiser Update! Yesterday we received our I-800 Approval notice in the mail! 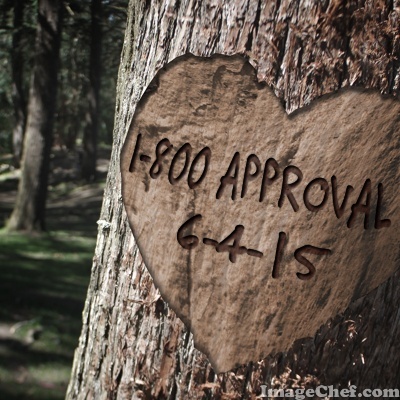 We were officially approved on June 4th. That has now been forwarded on to the NVC and we're waiting for something called a GUZ # which gets forwarded to our agency and allows us to fill out the paperwork for our daughter's visa. After that we hit the Article 5 step- it gets dropped off and then picked up two weeks/10 business days later. Once it is picked up, you are officially waiting on travel approval from China! That means in about 3 weeks, we will be waiting on our travel approval...wow! If you've been following our posts, we recently asked for prayers for a file of another little girl from our daughter's orphanage to arrive to our agency. It is time to rev those prayers up because it has not yet arrived and we learned a couple weeks or so ago that when it was being translated, it was missing a stamp from the civil affairs office....insert BIG sigh. The system is definitely broken and far from perfect. This little girl has been waiting for over 18 months for her file to finally get to the agency that partners with her orphanage. And the Lord is certainly testing our patience and seeing if we trust in Him. Thankfully we've been waiting since just December...that seems plenty long enough. ;) At some point here though the file has to arrive or it will be time to decide if we choose a different child or just go for Macie. God knows what is going to happen. Us not knowing is the hard part. A second child cannot be added once you have your travel approval from China. So please pray with us for the sake of this child that her the officials will grant her favor and get that file done ASAP and to our agency so we can move forward. We know it will delay us in getting Macie at this point, but we also know this other little girl has waited long enough and we have felt like she was our daughter since the moment we saw her picture and read her Chinese name. Thank you for your prayers- we covet them!